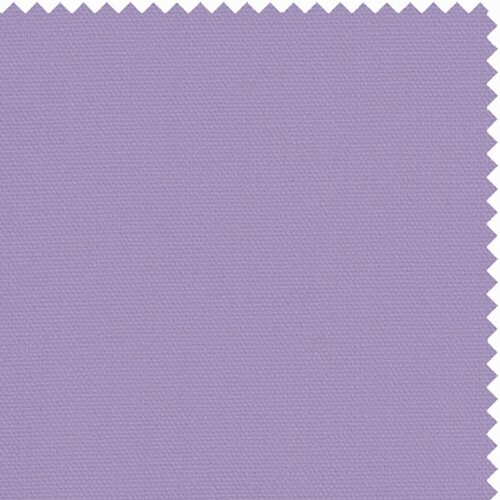 Poplin Lilac Fitted Mattress Cover - Buy from Manufacturer and Save. 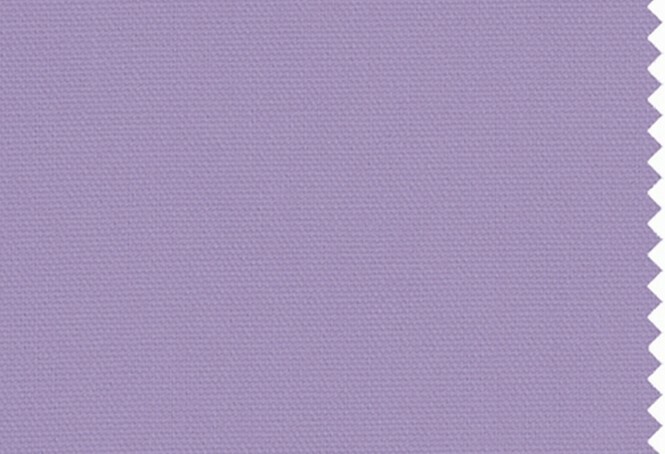 Poplin Lilac fitted mattress cover is an appealing solid that quickly catches your attention. This solid cover brings an air of elegance that is the right choice to tie any room together. 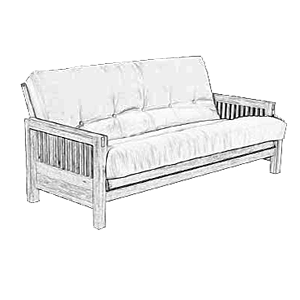 Tough durable solid poplin makes this an excellent selection for any living space. Machine washable, 100% poly. 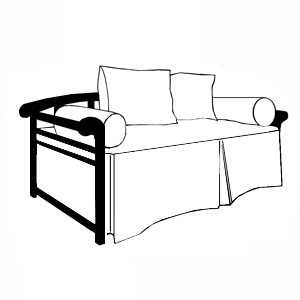 Inexpensive alternative to a bed cover or even a futon cover. Works just like fitted sheet, covering the top, the sides and partially bottom of a mattress. Elasticized construction allows for easy fit and removal. 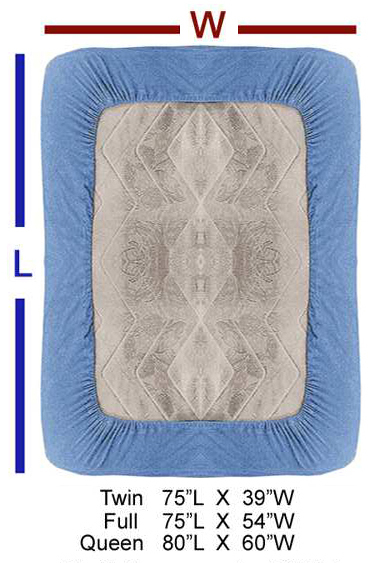 Works on mattresses measuring 39 inches wide X 75 inches long and up to 12 inches thick. Inexpensive alternative to a bed cover or even a futon cover. Works just like fitted sheet, covering the top, the sides and partially bottom of a mattress. Elasticized construction allows for easy fit and removal. Works on mattresses measuring 54 inches wide X 75 inches long and up to 12 inches thick. Inexpensive alternative to a bed cover or even a futon cover. Works just like fitted sheet, covering the top, the sides and partially bottom of a mattress. Elasticized construction allows for easy fit and removal. 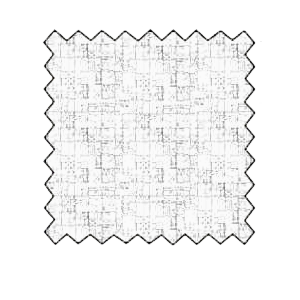 Works on mattresses measuring 60 inches wide X 80 inches long and up to 12 inches thick.